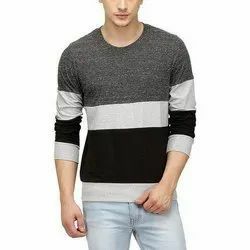 Prominent & Leading Manufacturer from Ludhiana, we offer mens full sleeves t-shirt and mens round neck t-shirts. Color Navy Blue, White, etc. 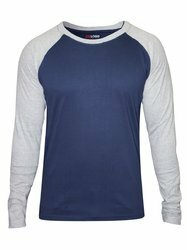 We are providing a wide range of Mens Full Sleeves T-Shirt to our clients.